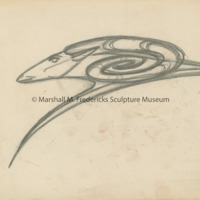 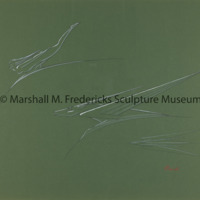 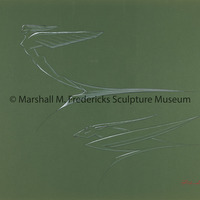 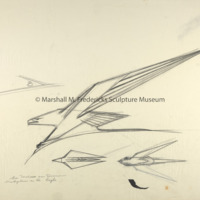 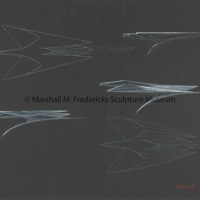 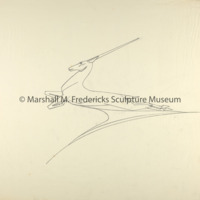 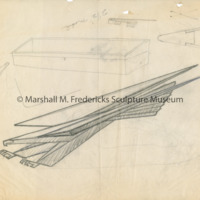 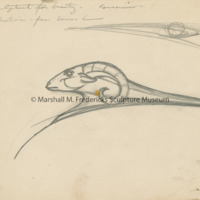 During the 1950s, Fredericks worked with automobile companies, designing hood ornaments for Chrysler Motors, General Motors Corporation, and Studebaker-Packard Corporation. 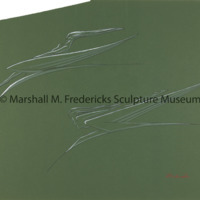 Presentation drawing of fireballs and comets for hood ornaments. 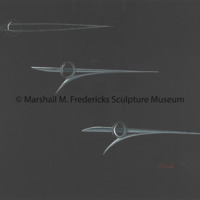 During the 1950s, Fredericks worked with automobile companies, designing hood ornaments for Chrysler Motors, General Motors Corporation, and Studebaker-Packard Corporation.